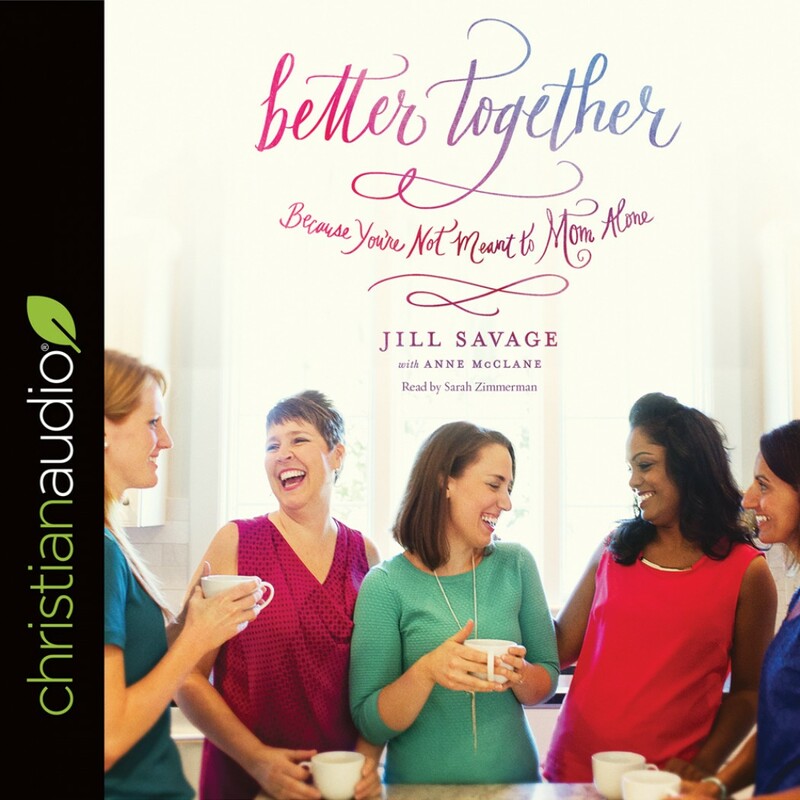 Better Together | Jill Savage with Anne McClane | Audiobook Download - Christian audiobooks. Try us free. Are you trying to do this mothering thing alone? So focused on the kids that you’re hungry for friendships of your own? Have good friendships, but you want to enjoy them more? All these things are possible. Dive into this storehouse of creative ideas for how to make mothering easier, richer, and more fun than you ever thought it could be.